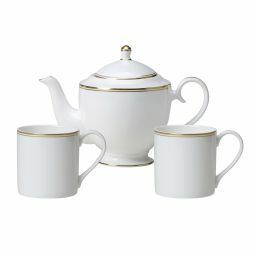 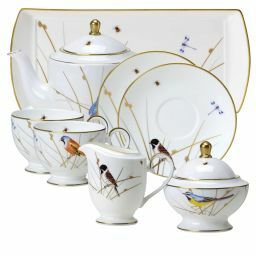 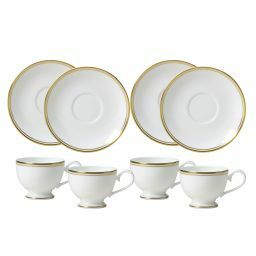 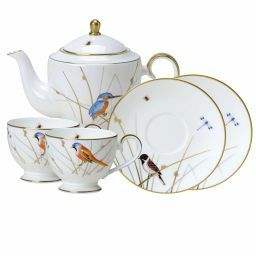 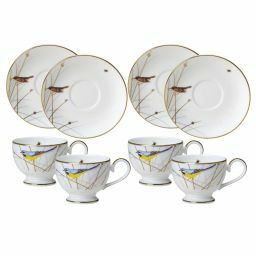 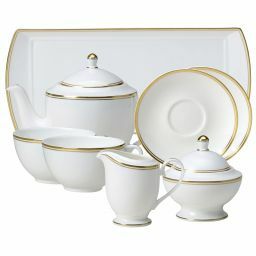 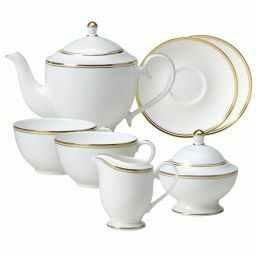 A fine bone china tea set from William Edwards Home is the perfect addition to an indulgent afternoon tea. 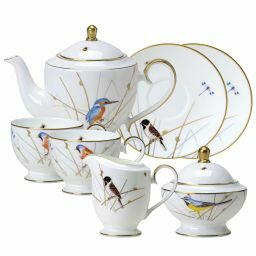 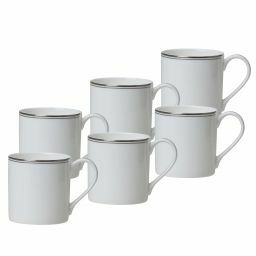 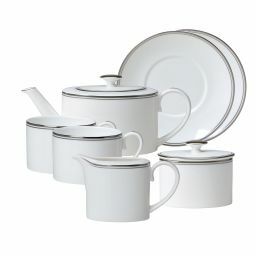 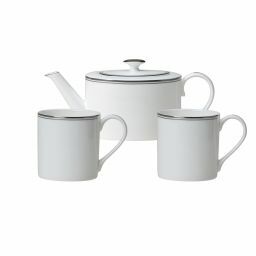 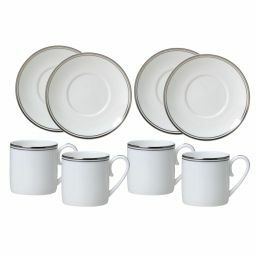 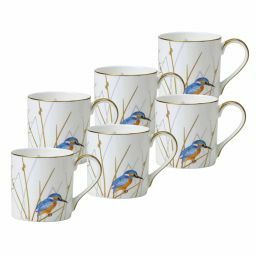 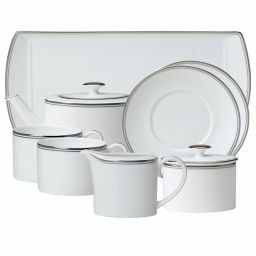 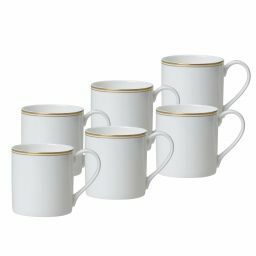 Shop our range of contemporary and traditional bone china tea sets that have been skillfully hand finished in England. 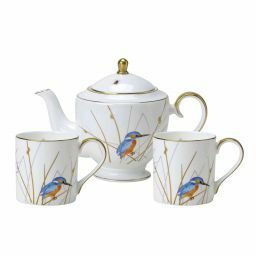 Whatever your style of choice, you'll find a beautiful fine bone china tea set to wow your guests at your next afternoon tea or breakfast event.